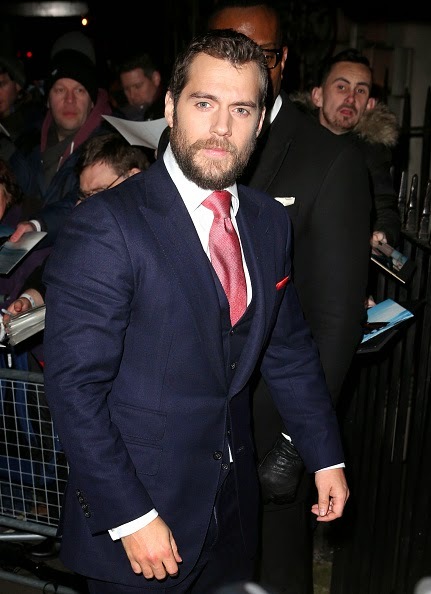 If anyone can work a crowd..
We figured there could be some appearances we didn't know about ahead of the BAFTA ceremony, and we guessed right! 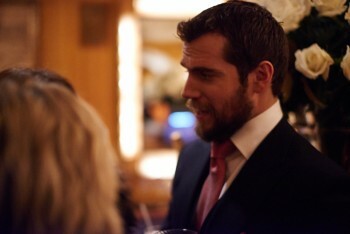 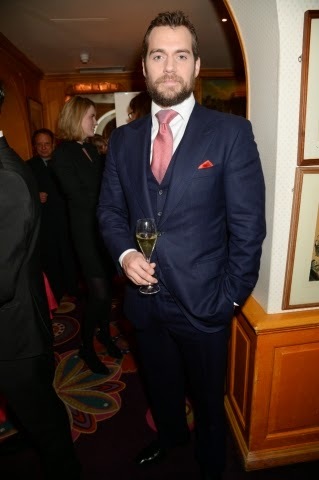 Henry rockin' the navy and pink, as he attended the Charles Finch & CHANEL Pre-BAFTA party at Annabel's in London tonight. 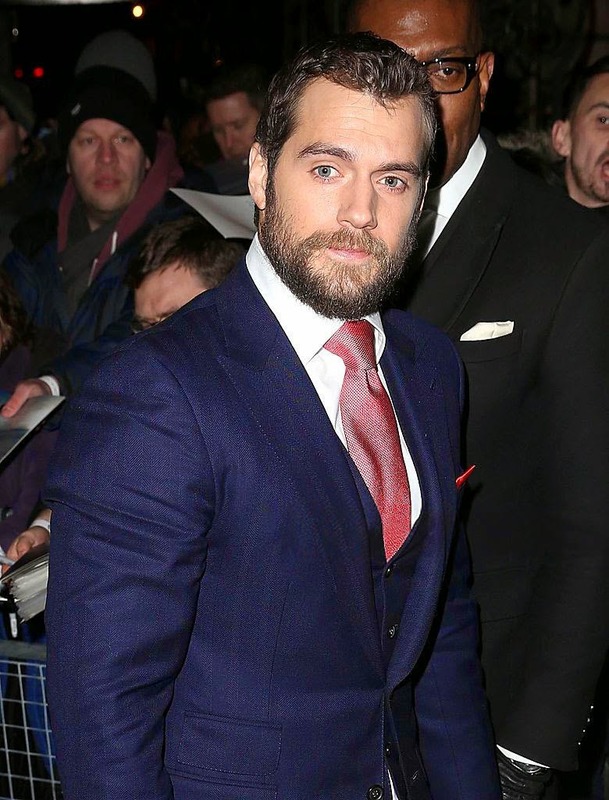 His Batman v Superman costar, Amy Adams, was also there. Here's everything you need to know, to watch Henry on the awards red carpet. Go Superman! 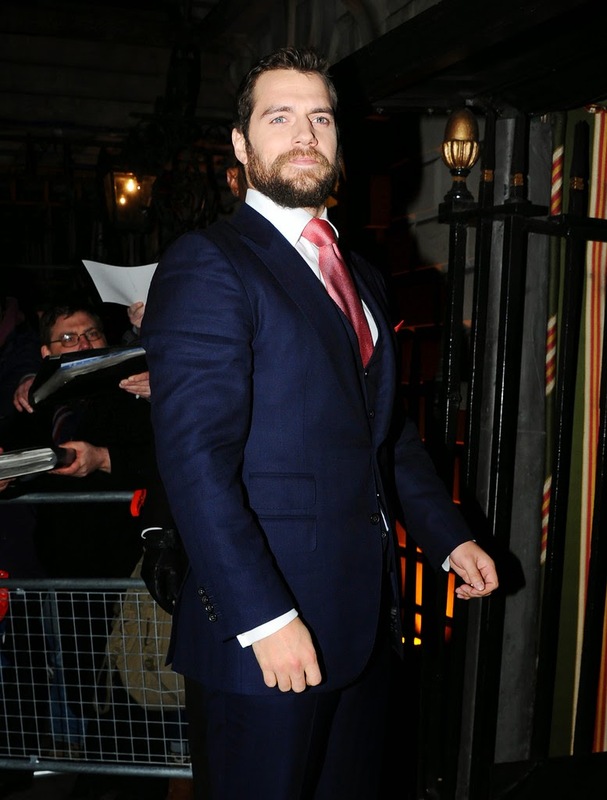 Do you know how long henry is in London for ?